It’s the Aintree Grand National on 6th April 2019, at 17:15pm. Millions around the world will watch the world’s most famous steeplechase, but really, what you want to know is… who will win, right! Southwell racecourse is having it’s first race meeting under floodlights this evening (Thursday 14 March 2019) after a delayed new installation of lights at the track. Four meetings which should already have taken place were moved because of cabling issues which led to a delay testing the new lights. Racing will start at 5.55pm. Wednesday was a very good day, with 4 winners from the 7 races, including a NB with Envoi Allen taking out the Champion Bumper, and the highlight of the day being an overnight 40/1 shot, William Henry swooping late to lift the Coral Cup. Thursday is another excellent prospect for racing fans, as Cheltenham Festival 2019 serves up another card of high grade racing, today. 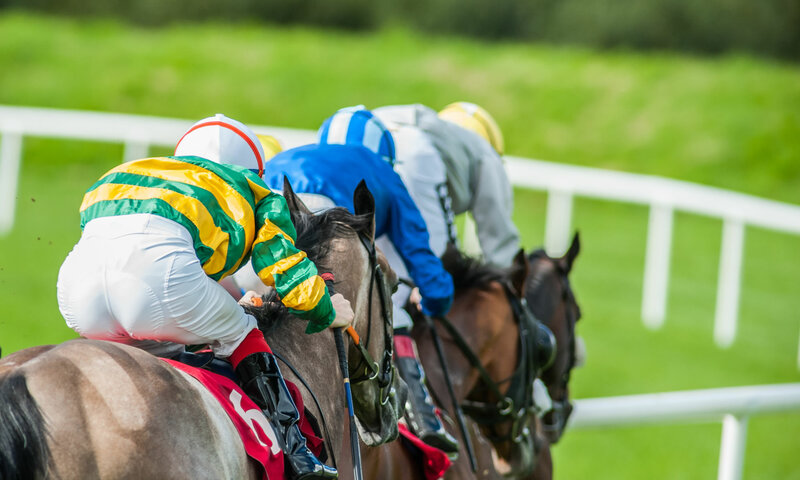 Racing at Fakenham was delayed on Monday 4th March 2019, after a racegoer was taken ill on the course, before the 2.40 event. UPDATE: racing has resumed, and the card is expected to complete. Six race meetings will take place on Friday in Britain and Ireland, with National Hunt meetings at Catterick, Exeter and Warwick, and Polytrack flat racing at Chelmsford City, Lingfield Park, and Dundalk in Ireland. There’s UK racing from Chelmsford, Huntingdon, Sedgefield, Southwell and Wolverhampton and an Irish meeting in Thurles on Thursday 21 February. Tips for each race are below. There’s UK racing in Taunton, Wolverhampton and Wetherby on Tuesday 19th February. Tips for each one of the day’s races are below.